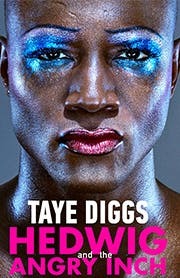 Funnier and more entertaining than ever. 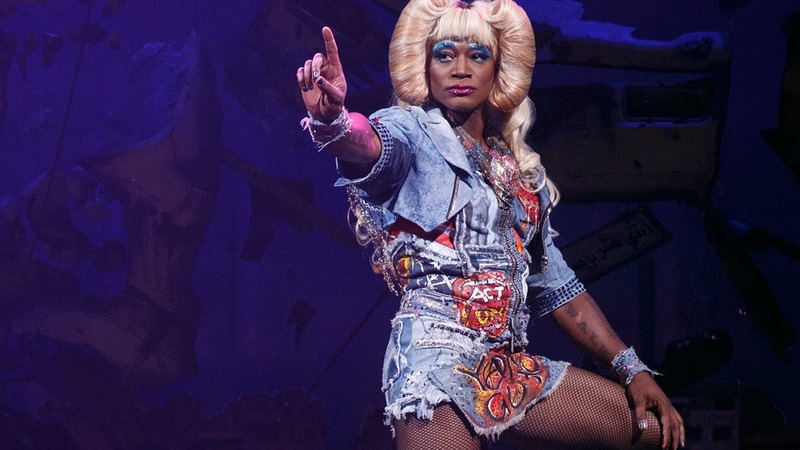 But 'Hedwig and the Angry Inch' is still the finest musical you're going to see this year about a transgendered Berliner with a chip on her shoulder, and it only further burnishes the crown on the head of the reigning king, and now queen of Broadway. 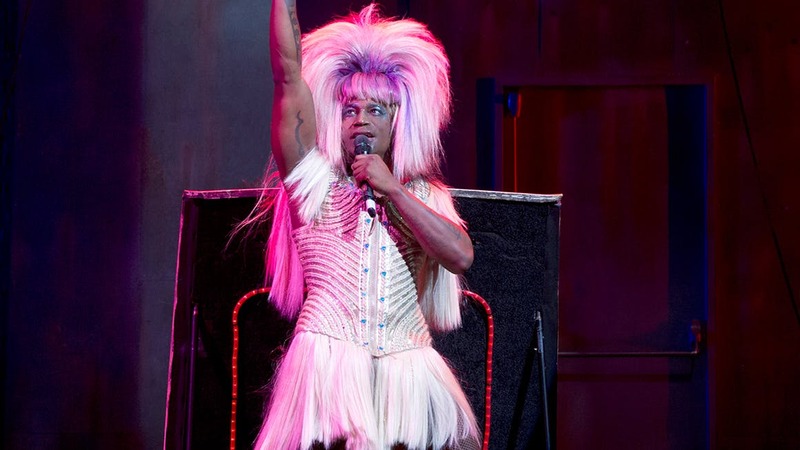 In Hedwig and the Angry Inch, "internationally ignored song stylist" Hedwig Robinson (Taye Diggs) brings her fourth-wall-smashing rock and roll saga to New York to set the record straight about her life, her loves and the botched operation that left her with that "angry inch." 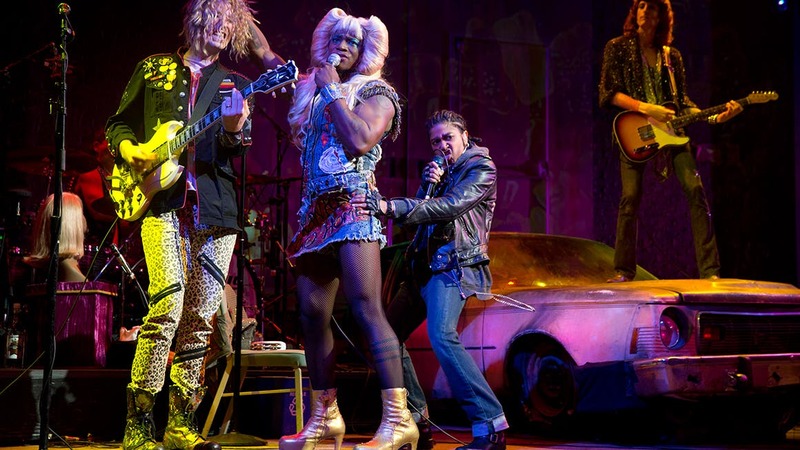 The original off-Broadway production of Hedwig, a musical comedy about a fictional rock and roll band fronted by a transgender singer, won the Outer Critics Circle Award for Best Off-Broadway Musical and both John Cameron Mitchell and Stephen Trask won Obie Awards. 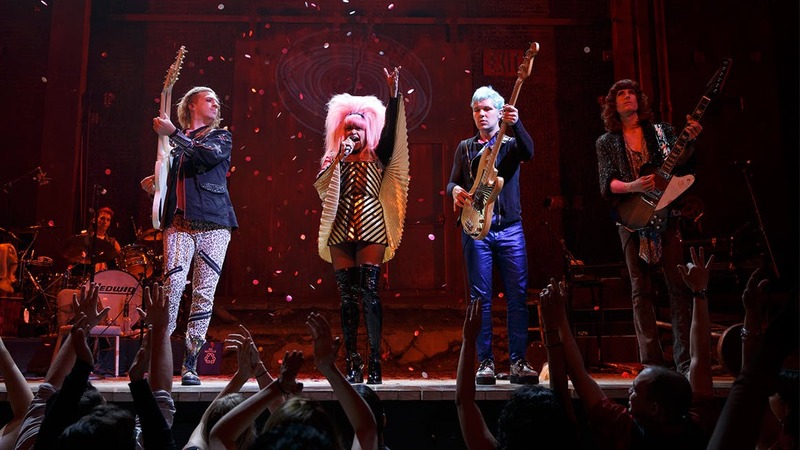 Rolling Stone called it "the Best Rock Musical Ever" in 2001. 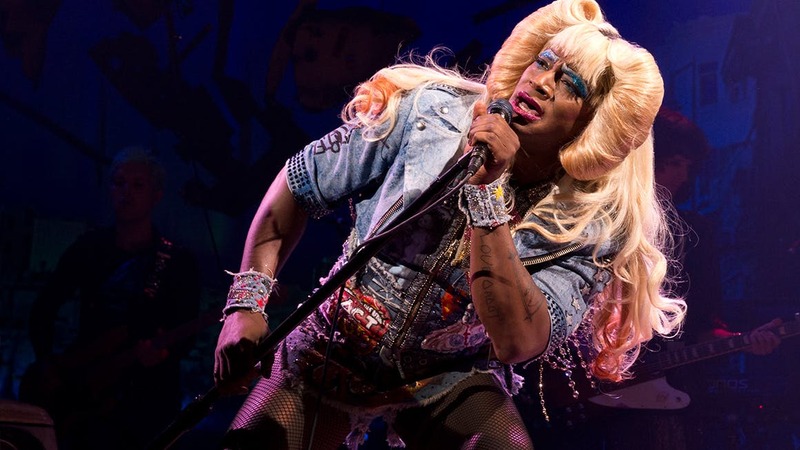 Hedwig and the Angry Inch won a 1998 New York Magazine Award and Entertainment Weekly's "Soundtrack of the Year" Award. 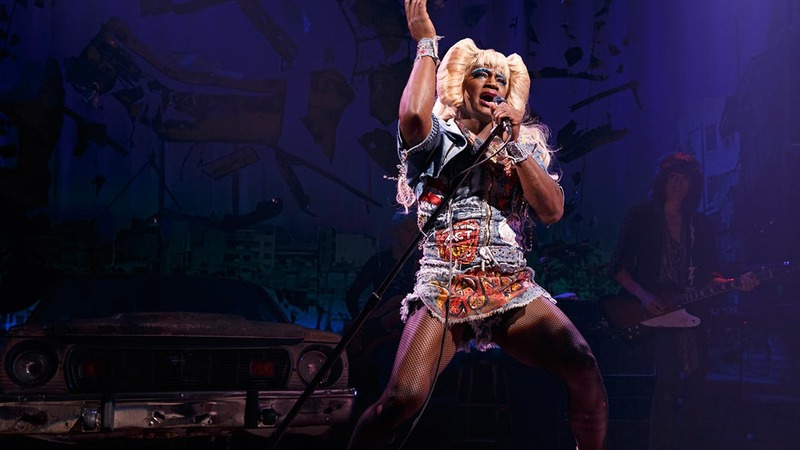 Time Magazine named Hedwig the Top Musical of 1998.